I request all clients to read it when they enter to remind themselves. I rage against our culture of surface appearance as measures of self esteem and the scales that perpetrate it. For example, the scales in the entrance of Publix, a regional supermarket chain… First of all, it is hardly good marketing- after people weigh themselves and don’t like the number, do they really want to go in and buy even more food? WEIGHTY MATTERS We’ve known for a long time that Body Mass Index is a poor measure of an individual’s health. Now, a new study out of UCLA confirms that using BMI to determine health misclassifies nearly 75 million Americans as healthy or unhealthy. The researchers used the latest data from the National Health and Nutrition Examination Survey (NHANES)—considered to be the most reliable health data on the U.S. population = and looked at cardiometabolic health data, which gives measures of blood pressure, triglycerides, glucose, insulin resistance and C-reactive protein (a marker of inflammation). 21 million people in the “normal” category are unhealthy. The take away message? To reach optimal health, focus on behaviors that support your individual, unique body e.g. physical activity, honoring cues for hunger and fullness, eating a wide variety of foods, getting a good night’s sleep, managing stress and/or whatever else you need to do to take care of yourself. 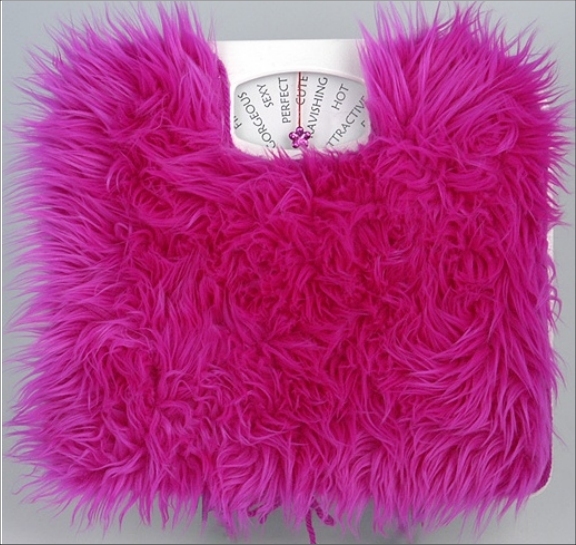 “After the Biggest Loser, Their Bodies Fought to Regain Weight”. Contestants lost hundreds of pounds during Season 8, but gained them back. A study of their struggles helps explain why so many people fail to keep off the weight they lose. And then there are our families and friends who intentionally or unwittingly give us the same messages that lead to hurt, guilt and shame with our bodies and more harmfully, the essence of ourselves. I get enraged when the 10 year old girl I am treating right now already has an intractable eating disorder or when I start seeing a client who has discharged from months at a treatment center whose mother suggests they do Weight Watchers together the day she returns home. Like the author of “The Good Body”, Eve Enseler says, “Stop trying to fix your body, it was never broken!”. In the many years I have specialized with this population, I have found that getting on the scale is one of the most sabotaging events in a person’s eating disorder recovery. In contrast, when the person gives their scale away or throws it away, or smashes it to pieces, it provides the empowerment needed to accelerate their process exponentially. When I suggest to clients that they can respectfully decline to be weighed at the doctors’ offices, they are dumbfounded. It feels radical that they can actually tell them, not ask, to not be weighed. It’s true, I haven’t been weighed at any health care professional setting in over 20 years. Try it, then suggest it to your clients….